If you are redundant and thinking of starting your own business or of trying a new approach to life, this book may be for you. 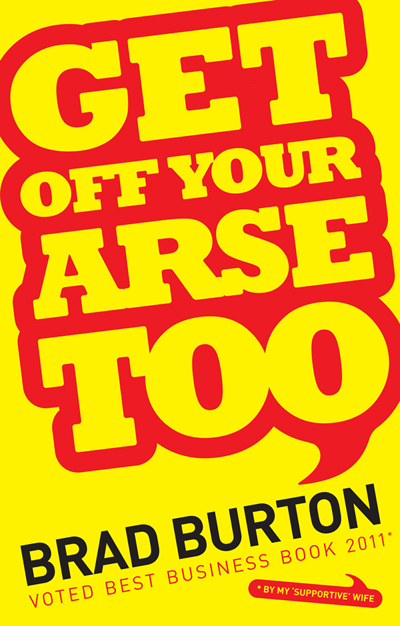 Voted best business book 2011 by Brad Burton’s wife, Get of your arse too , is a no-holds barred, tell-it-like-it-is, book about taking action to succeed in all aspects of your life. Brad speaks in his plain talking no-nonsense, meeting-a-mate-down-the-pub voice, making it easy to relate to whatever he is talking about. Brad’s own story and what propelled him to move his life forward, both personally and professionally. How you can make positive changes to make more progress in your life and career. That as you are your business, being true to yourself in all aspects of your business, is essential for it to succeed. Ruling fear, instead of letting fear rule you, is a basic principal in getting ahead of whatever is holding you back in your life and career. The only way to live your life to its full potential, is your own unique way and only you can lead the way to what you want. It’s up to you to rely on yourself to make things work. Your success and happiness depends on you. There are no short cuts, running your own business means work, work, work, not a quick-fix cash machine. What results you get depend on what you put into your life and your business. It’s up to you to work hard, to put the hours in and get off your arse to make things happen. In short, Brad continually emphasises throughout the book, that it’s you who must take charge of your own destiny by really thinking about what you want and want really makes you happy. You must then face your fears, learn new stuff, make changes and get of your arse to achieve it. If you want an unconventional business book to read, or a fresh approach to life and business, then make sure this one is on your list. Are you currently unemployed? Do you think you would like to run your own business? Are you asking yourself, have I got what it takes to become a self-employed businessman/business woman? If you answered yes to one or more of these questions, there is no better opportunity of finding out if you are suitable to run your own business, than enquiring about the New Enterprise Scheme and attending an Enterprise Club Start-up Training Course. To learn more about what the course has to offer, read my guest blog article “Have you got the guts to run your own business?’ on Sage One uk.sageone.com/2013/08/23/guts-to-run-your-own-business. The course is free and if you don’t want to go on the New Enterprise Allowance after you have completed the course, you don’t have to but you will receive lots of invaluable information that is vital to starting your own business. When opportunity knocks, don’t close the door. As always, terms and conditions to attend the course and be able to have the New Enterprise Allowance, do apply. Let me know if the blog article for Sage One is helpful? I am very happy and excited to have been chosen to meet Her Majesty the Queen, at St James’s Palace, on Monday 15th of July. For those of you who follow me on Twitter, on Facebook or on my other blog http://www.quirkybooks.wordpress.com, you may already know this and a few of you I have mentioned it to in my comments. For the rest of my lovely blog followers, the last update I gave you, was that I had been invited to St James’s Palace in the presence of HM the Queen. 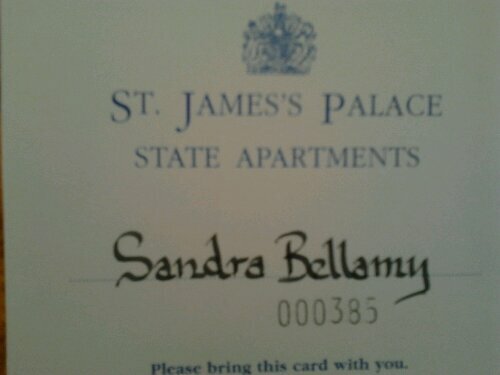 I have since had a letter to say I have been chosen to meet HM the Queen. 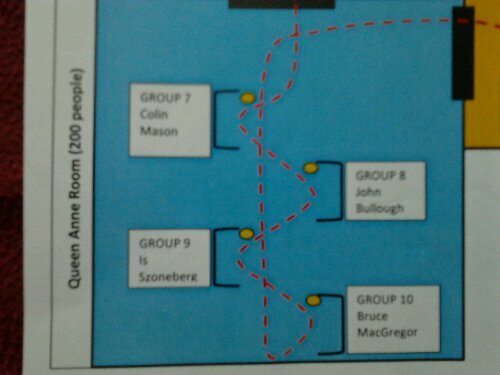 I have been sent a map of the inside of the Palace and have been told I am group 10, in the Queen Anne Room, to meet the Queen. There is a red dotted line to indicate which route HM the Queen will take. 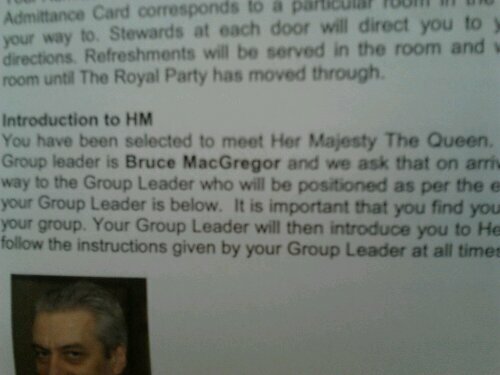 There are instructions of what I should say and do when I meet HM the Queen. 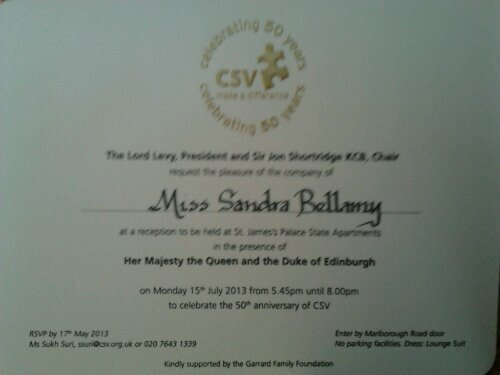 I am going there, to celebrate CSV (Community Service Volunteers) 50th anniversary. I do voluntary work as a Health Buddy for CSV and got nominated by my Manager to go. If someone had told me a few years ago, that in the future I would be meeting HM the Queen at St James’s Palace, I would have laughed and said they had a vivid imagination, or yes, in my dreams. But I did something very important in my life, I changed my attitude and my belief in myself. When I was made redundant for the second time in my life, in 2009, this was the starting point of that change. 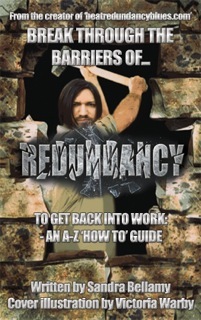 I knew from then on, that I was born 100% to write and to help others who have been made redundant to get back into work. It was the start of my creative journey. However, needing money and taking on a succession of temporary jobs, that I wasn’t happy in, took it’s toll, and although I still had these goals in mind, I didn’t do much about them at that time. By the end of 2009, I got a job as an Assistant Manager of a shop and a couple of months later I was promoted to Shop Manager. The drawback was, most weeks I would be working 60 hours a week instead of my contracted 40. In October 2010, I got headhunted to work as a Sales Person for more money doing less hours and so I took it. After almost a year of working there, I decided to take a year out from work, to develop myself, my skills, my knowledge and expertise to grow as a person and to finally fulfil my destiny of writing and helping others to get back into work. During that time, I gained all of those and so much more. Although I am working again in a retail sales job during the day, I have chosen to be in a job as a Sales Person not as a Manager, so my hours are stable and kept to a minimum. The pay is not great but I can focus on building two businesses around my two goals during the evenings and my time off. I now know what action to take to make progress with those two goals. I still have time to do courses and to develop myself as a person. I am continuing on the path to fulfil my dreams and you can do it too. I am living proof that dreams can come true. Never, ever, give up on your own dreams. Believe they are achievable and that anything is possible. Keep looking forward because your future is in your hands. Above all, love yourself, live life to the max and do what makes you happy over and over again. Until next time, keep writing and keep smiling. Running a Business? Don’t let your business run you. If you have been made redundant and decided to start your own business, here is some great advice from Louise of Inspire Your Business. Accepting and Allowing – the double ‘A’s of running a business.